Personal Finance Thought: Drought 2012 and My Pocketbook. 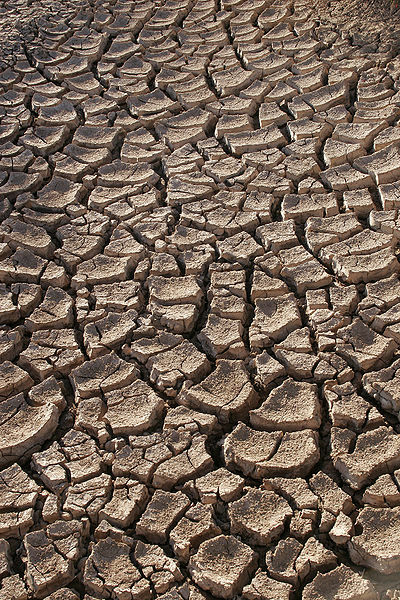 The Drought of 2012 has seen an unprecedented lack of rainfall not experienced in many of our lifetimes. Meteorologists at the US Drought Mitigation Center state that most of the mid-west and plains states are experiencing the moderate to exceptional drought conditions. This is horrible news for corn and grain farmers, but how does this affect me? Why should I care about what is going on in Kansas, Nebraska? Dr. Scott Brown an agricultural economist at University of Missouri believes that while we have seen drops in current meat prices, overall we will see a gradual across the board increase in the cost of food starting in the fall through 2013. These increases are due to the increase in grain prices feed cost as well as the higher demand of expense of farmers need to buy higher priced grain. Meat may be faced with a price increase of over 8%. A pound of ground meat at the supermarket has gone from $3.99 to $4.30. Milk, not as badly hit, will be seeing a price increase of 5-6%, where a gallon of milk currently around $2.99 depending on where you shop will go to $3.19 or so a gallon. Other areas will not be so widely hit. Overall we should expect to see an increase between 2-4% when measuring all food prices. Put in the grand scope of things, we are probably looking at an increase of $75 per person compared to the prices we have paid in the past. 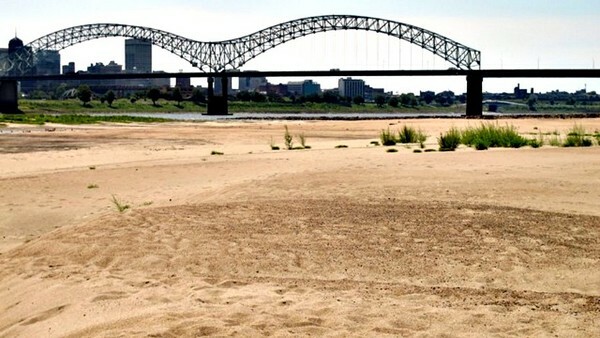 Not only are the effects of the drought being felt in the fields, but upon the waterways of America. USDA estimates that 60% of corn and 45% of soybeans that are headed for export move through the Mississippi river barge system. One barge can move as much grain as 70 semi-trucks. Where the normal flow of traffic allows for barges to be three abreast, due to the drop in width of the river traffic has been reduced to single barges. Additionally, due to a drop in the water level, barges are only being filled to 70-75% normal capacity. This results in higher costs as smaller barges are moving less grain down river and important imports such as fertilizer, coal, oil and gas up river. 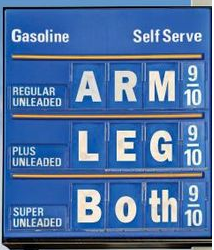 We are also seeing higher prices at the pumps as a result of the drought. Gasoline is composed of 10% ethanol. As a result of the drought, Kiplinger’s estimates that gas will climb up yet another few cents as ethanol producers cut the amount of ethanol being produced in their processing plants. So what does this mean to the average student or family over the long hall? To watch the evening news, there will be shortages of meat and not enough food to cover what we need to feed ourselves. The reality is something different. The Federal Reserve in Kansas City estimates that the overall increase will be less than 1% across the board with regard to increase to total inflation. While the drought has had devastating effects upon the crops of Middle America, a large percentage of these crops are insured under crop insurance policies. The majority of the crops being affected are primarily the feed crops for America’s pork, beef and chicken industries. The increases that we will see as a result of the drought will be parsed out over the next year and a half and not nearly as catastrophic to the average consumer as it has been to the farmer losing his crop or herd.